The time you’ve been waiting for has arrived! The holidays are here. What better way to celebrate the season than by listening to some of the biggest and brightest Broadway stars sing your favorite Christmas carols? Here is our list of the best Broadway holiday albums. 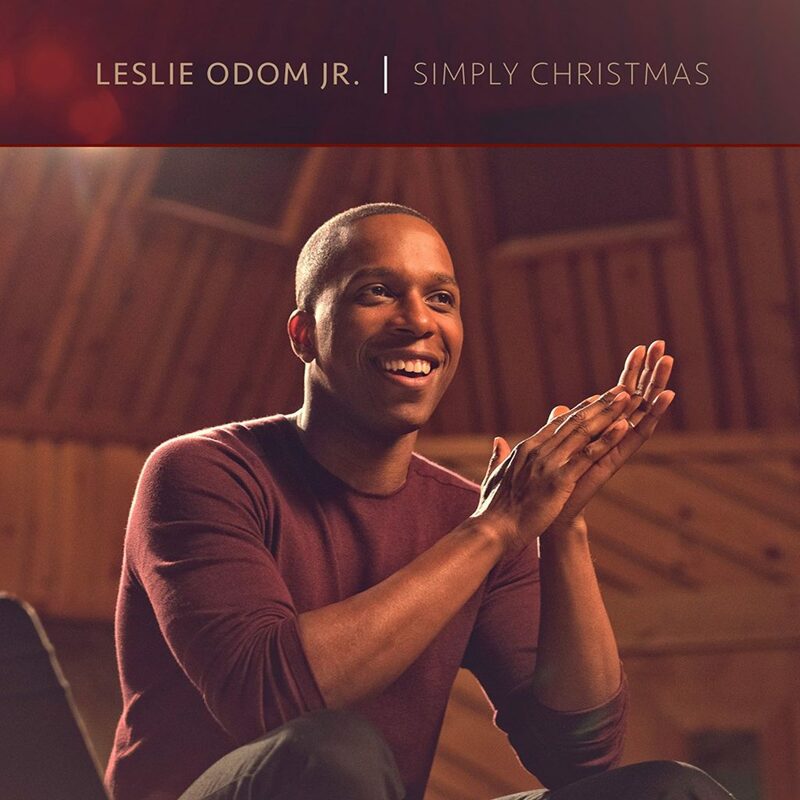 Aaron Burr himself successfully serenades us with this soulful take on these gorgeous Christmas classics. The cold never bothered her, anyway! 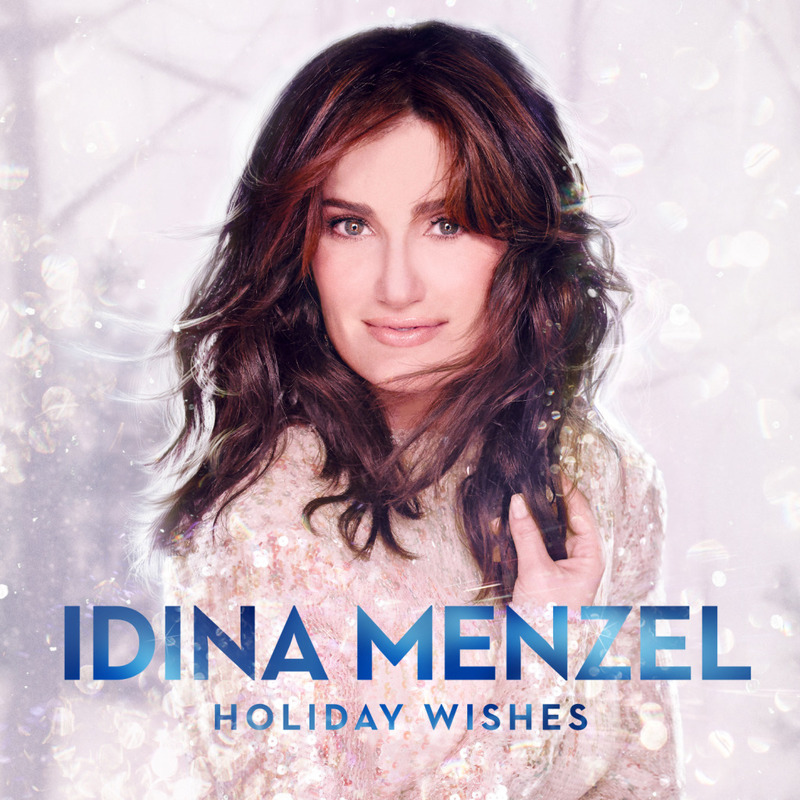 If you’ve ever wanted to here Idina belt “All I Want For Christmas is You,” this is the album for you. 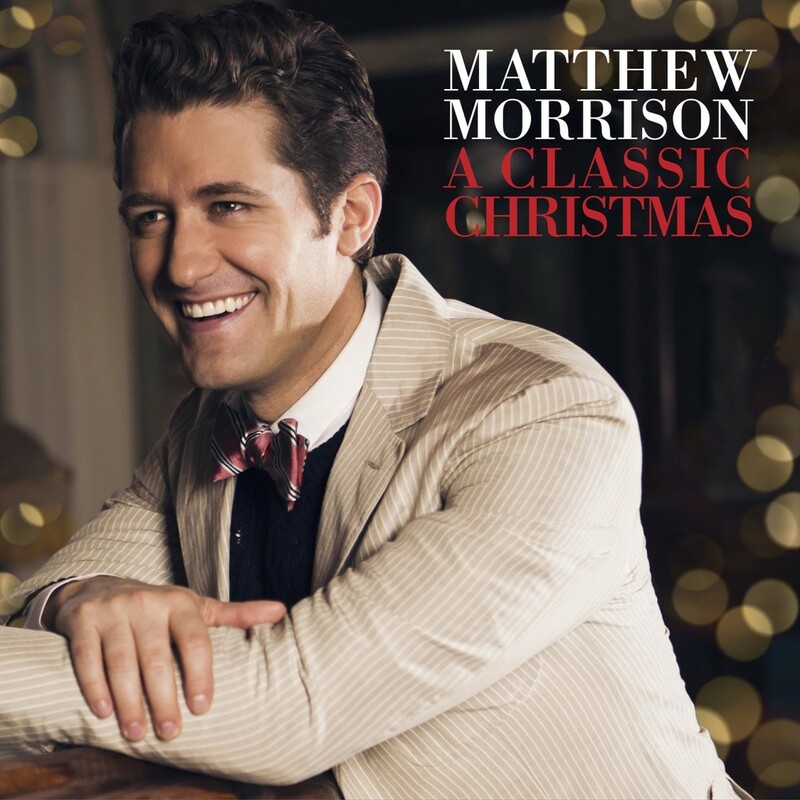 We love Broadway heartthrob Matthew Morrison’s tasteful album of classic holiday standards. If you (still) miss Smash, Megan Hilty’s Christmas album may just the thing you need. She can be our star any holiday season! 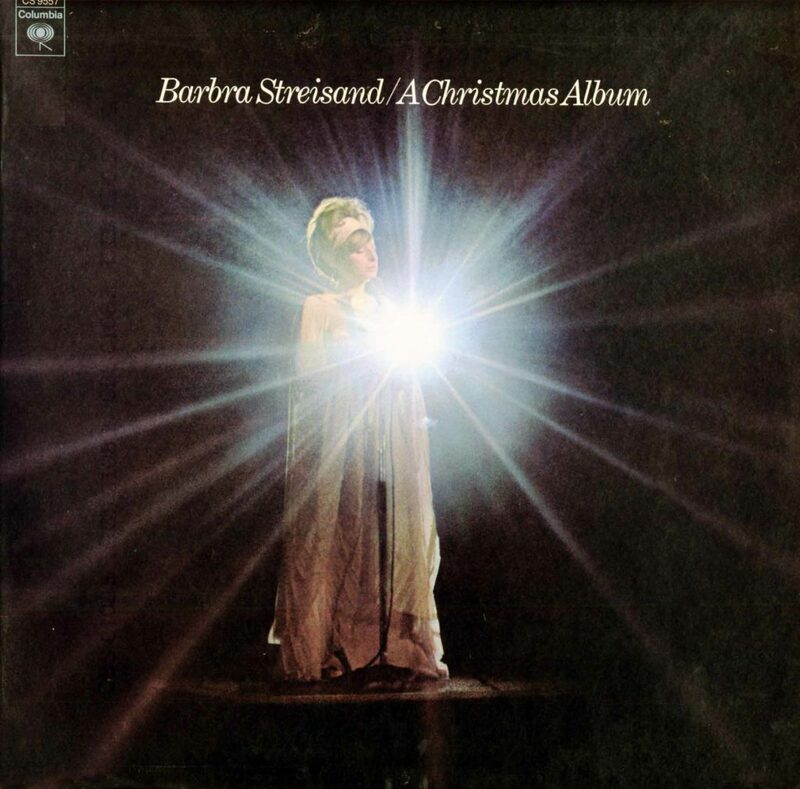 Barbra. That is all the convincing anyone should need to listen to this album. 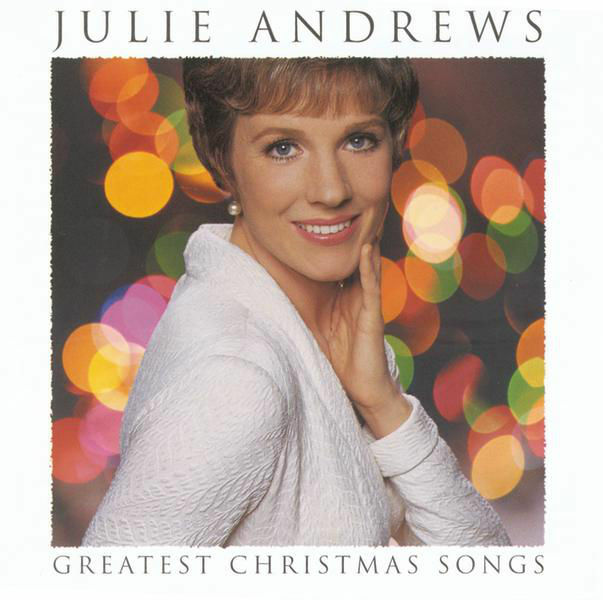 Everyone’s favorite Broadway dynamo makes the usual Christmas hits just a little more fun. She’s beauty, she’s grace, she’s Ms. Julie Andrews. This album is one of our favorite things. 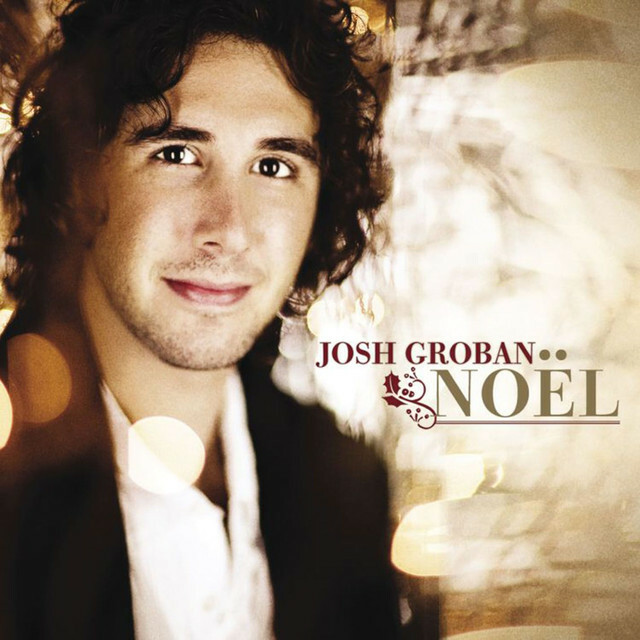 The quintessential Christmas Album from Broadway’s brightest new star who just happens to be an angelic Lyric Baritone. 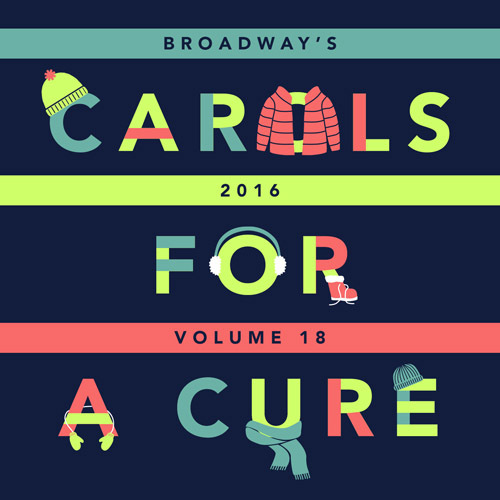 Every year Broadway comes together and record “Carols for a Cure” to raise money for Broadway Cares/ Equity Fights Aids. The cast of Hamilton singing “Joy to the World?” Yes, please.